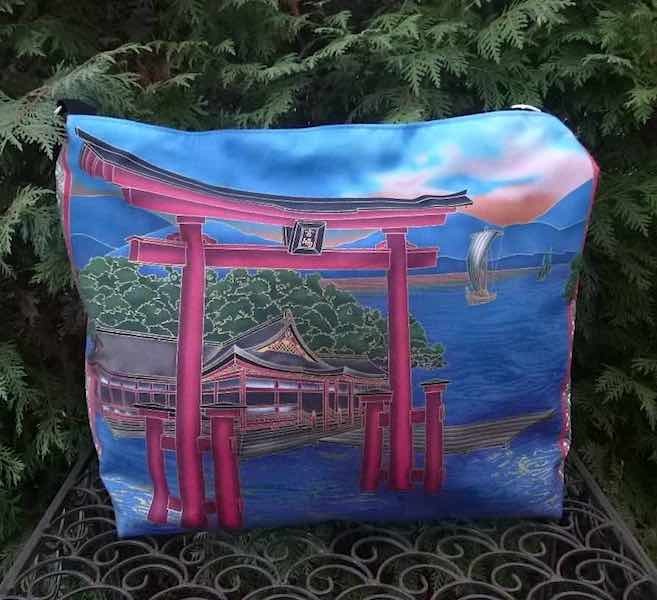 So many uses for this beautiful bag featuring a Buddhist temple. 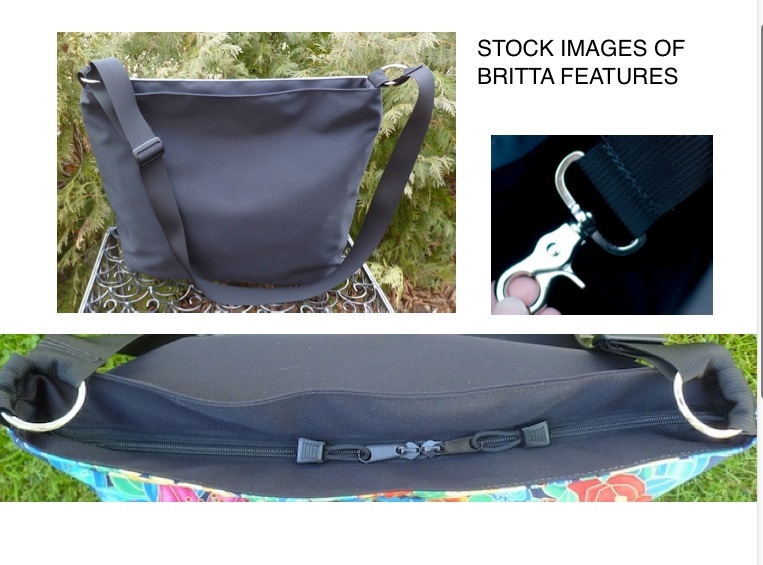 The Britta can be used as a large purse, a shopping tote, a travel bag or a bag to haul your gym wear, to carry work or school related items or your latest project. This is a top of the line tote featuring a zippered top, the Zoe Pocket Set, key clip and heavier weight lining.